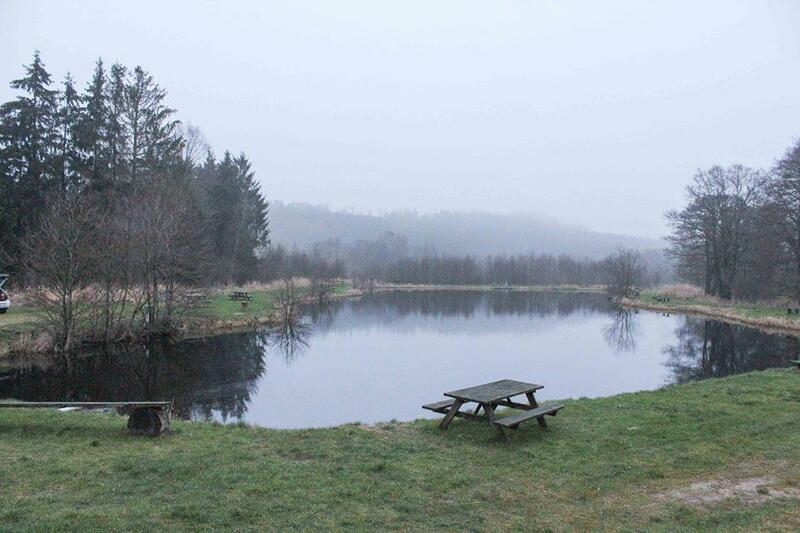 Lystrup Bæk Fiskesø is located in beautiful and peaceful surroundings.You find the lake in the heart of a forest. Lystrup Bæk Fiskesø has a surface of approximately 4,500 squaremeters and a depth of max 4 meters. Facilities:Tables and benches, cleaning table, covered terrace, toilets. Opening hours: 06:00 a.m. - 10:00 p.m.